Now however Plan C’s initial aims seem to be disoriented by the rise of Corbynism. Recently, three articles appeared on their website arguing for support for Corbyn and the Labour Party. Each article to a greater or lesser extent refers to the reactionary and counter-revolutionary nature of the Labour Party in the past but yet somehow things are completely different now. So the lessons of the history of the Labour Party are swept aside, as are those learnt from SYRIZA, who implemented the worst austerity programme in Greece’s history, and indeed previously PASOK, supported at the time of its election by the left, Lula’s Workers Party in Brazil,etc. The Trotskyists are renowned for their past slogans of Vote Labour Without Illusions, now Plan C seems to push aside even these qualifications and call for a Vote Labour full stop. 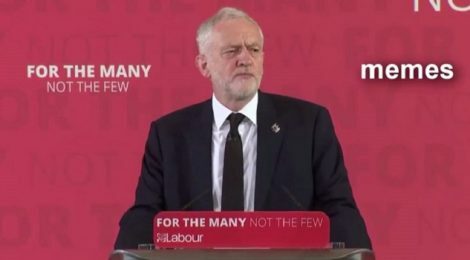 There are a number of reasons why the analysis of the current Labour Party and the strategy arising from this analysis by a section of Plan C are both mistaken and detrimental to transforming the world.